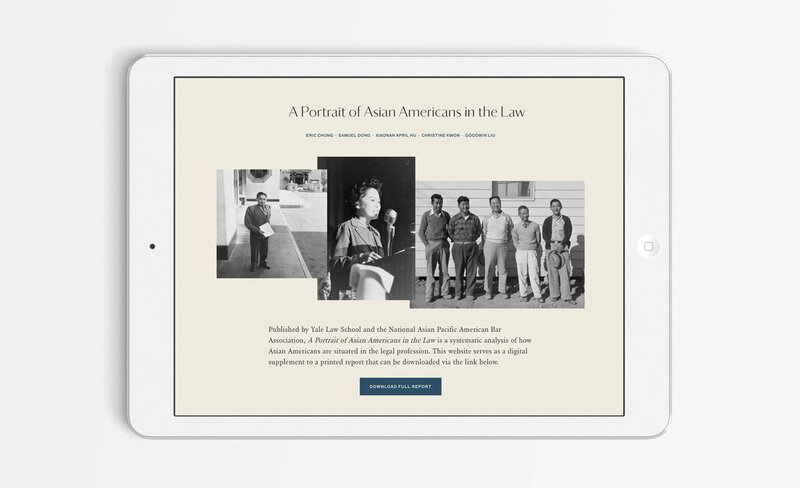 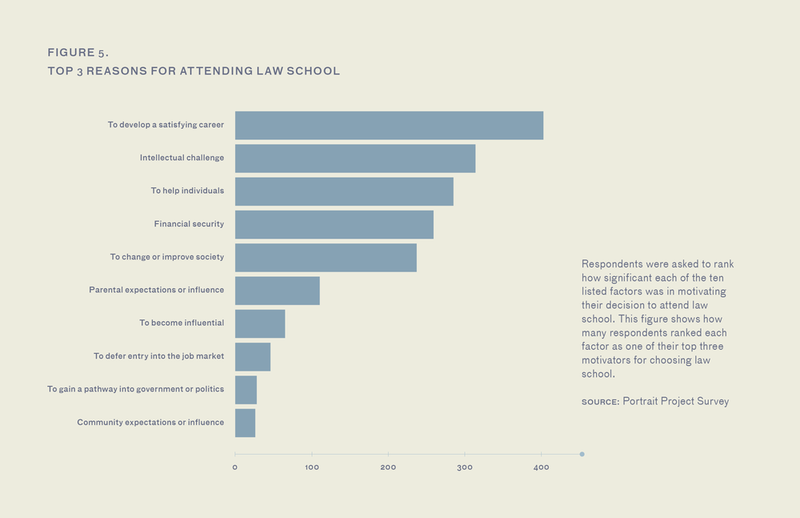 Though Asian Americans are over-represented at top law schools, systemic discrimination restricts access to upward mobility in the workplace. 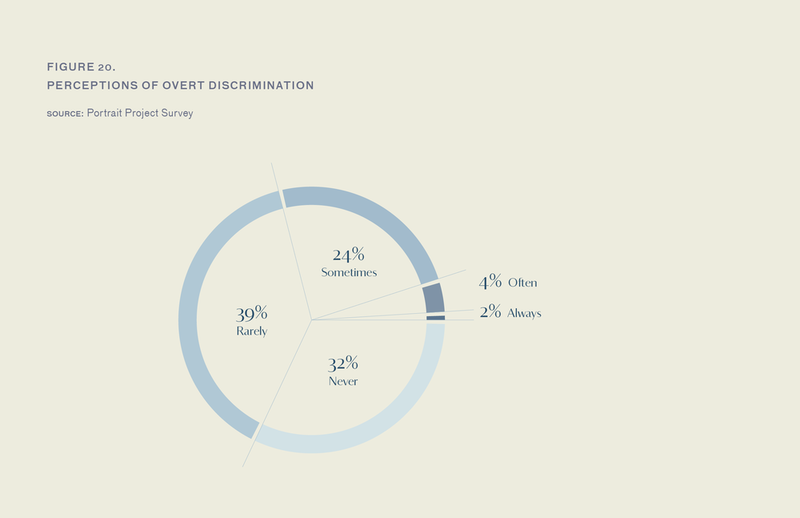 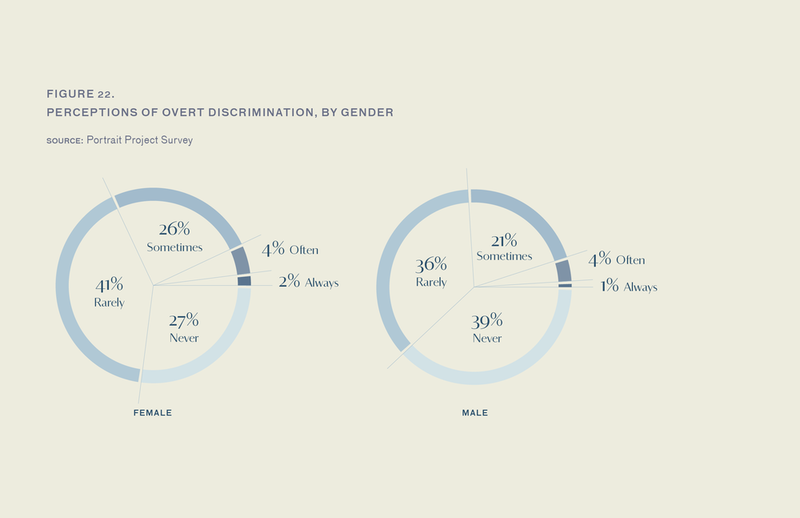 Asians are stereotyped as obedient and passive, rarely attaining top legal positions. 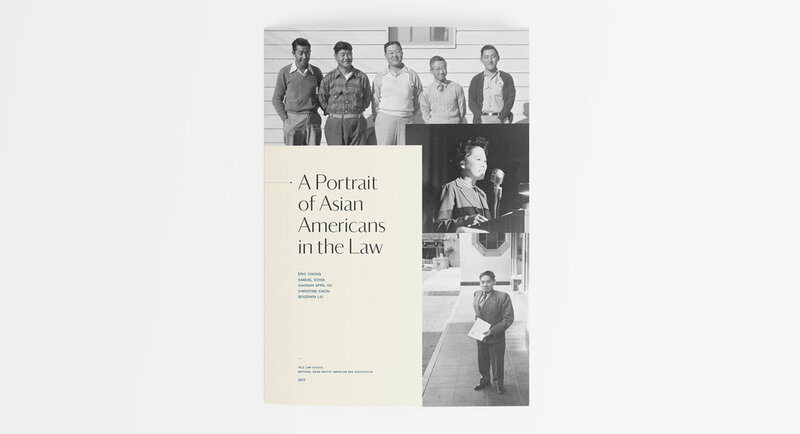 Authored by Yale Law School researchers, The Portrait Project is a groundbreaking report that explores these concepts with an unsentimental, quantitative approach. 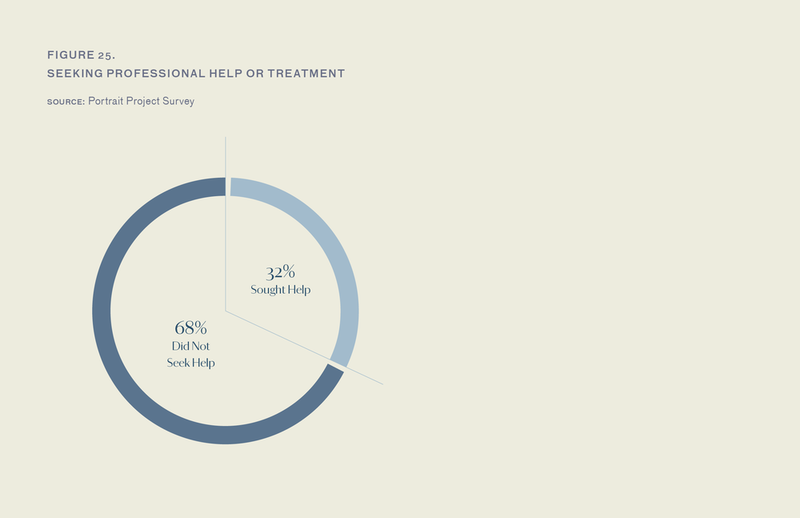 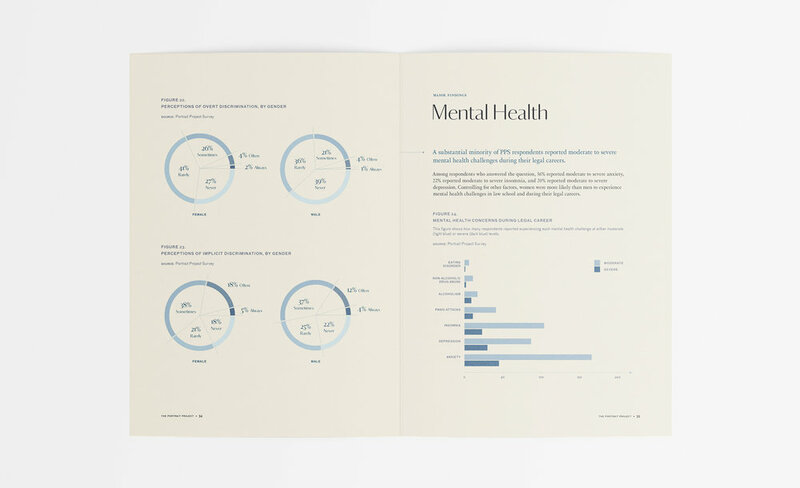 Isometric created a concise and objective design that parallels this intent, deploying infographics and nuanced typography that let the facts speak for themselves.